What an amazing image Alex. So dark and moody. 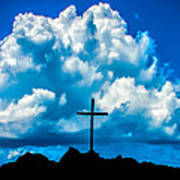 Those clouds look so menacing but the cross stands tall and strong. I thought your description was so interesting! Great job! 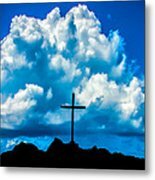 the cross... the christian religious sign. This cross i found on the north side of Mahe, the largest island of the Seychelles. The cross is one of the earliest and most widely used Christian symbol. In the most broad sense it symbolizes the religion of Christianity (and so appears at the top and left of this page). More specifically, it represents and memorializes Christ's death. A great variety of crosses has developed, some with specific symbolic meaning and others that have simply become culturally associated with certain groups. 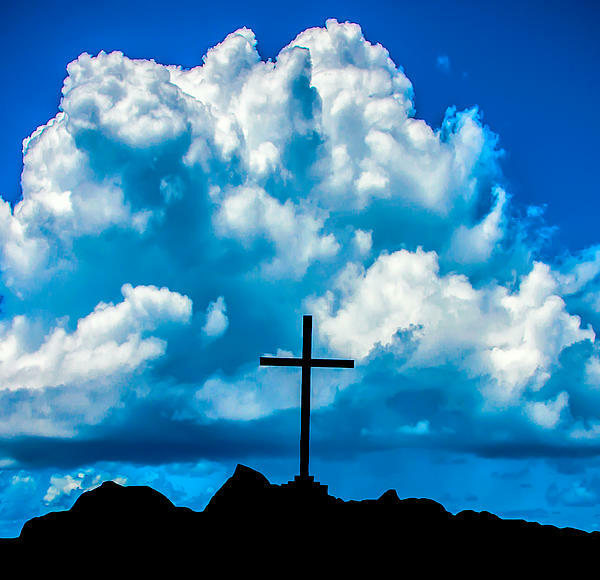 captured in this picture is the cross of Calvary, The cross of Calvary or Graded Cross has three steps leading up to it, which can represent the hill of calvary or faith, hope, and love.